Dates are very high in potassium. 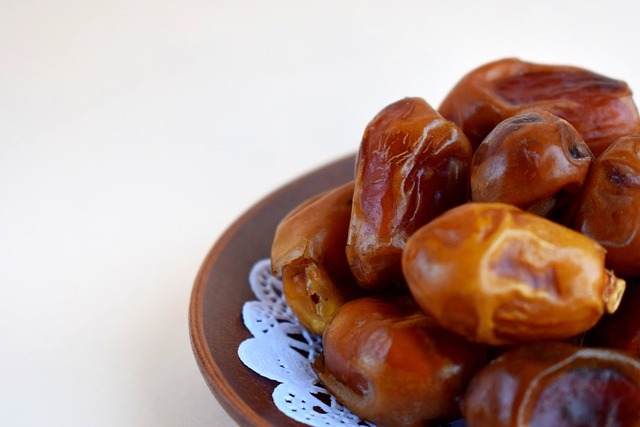 Dates contain iron, niacin and vitamin B6, as well as 6g of fiber. Dates have almost no vitamin C.
An excellent source of potassium. A good source of iron, niacin and vitamin B6. High sugar content and stickiness promote tooth decay. Tags : dates fruit, a good source of iron, niacin and vitamin b6.